When the Beyond update launches for No Man's Sky this summer, it will come with a whole new way to play: Virtual Reality. 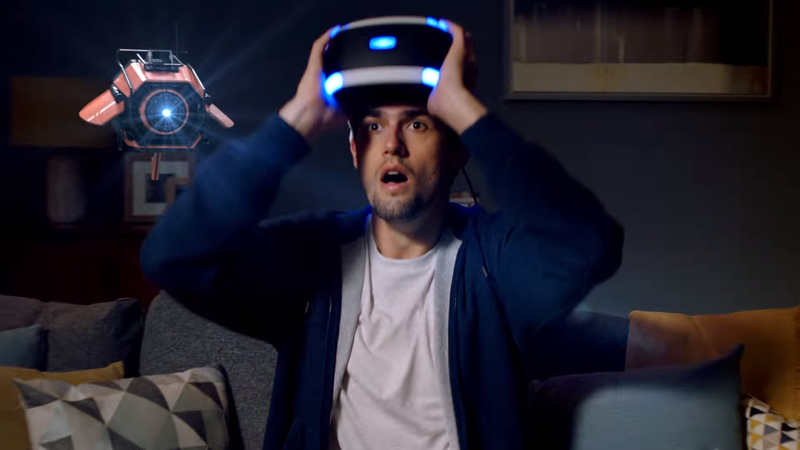 Players will be able to take part in the VR component with any of the currently available headsets and will be able to play on Steam for PC and for PlayStation 4's PSVR. Read the full announcement at the link above!